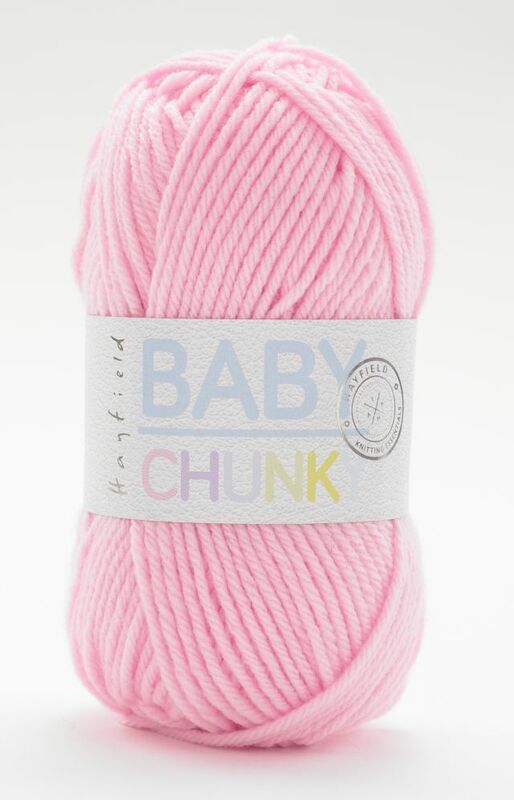 Baby Chunky is another great value addition to the Hayfield family. 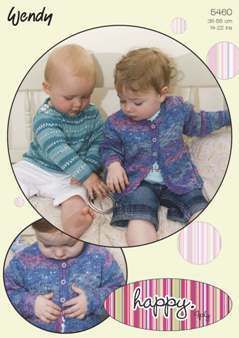 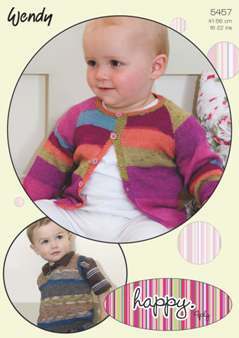 Hayfield Baby Chunky comes in a range of bright youthful colours ideal for babies, toddlers and children. 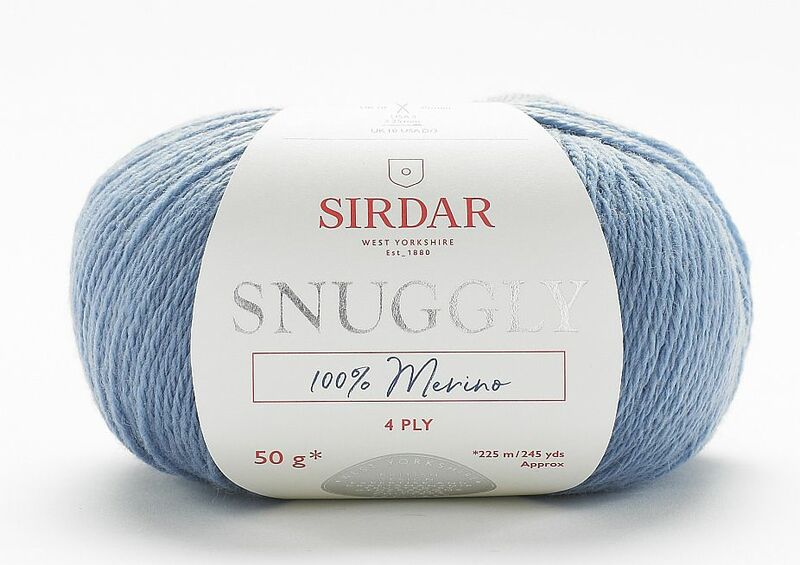 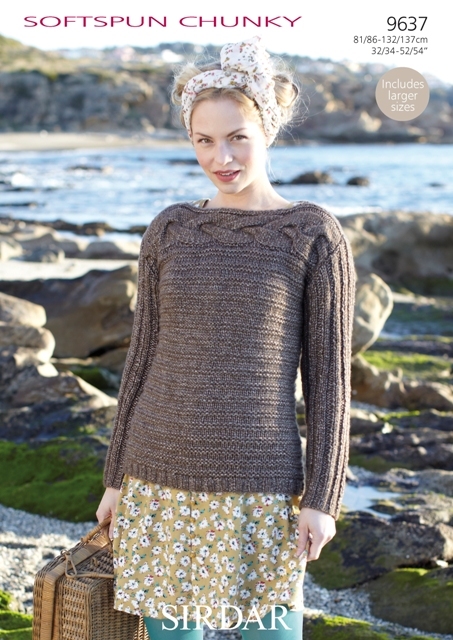 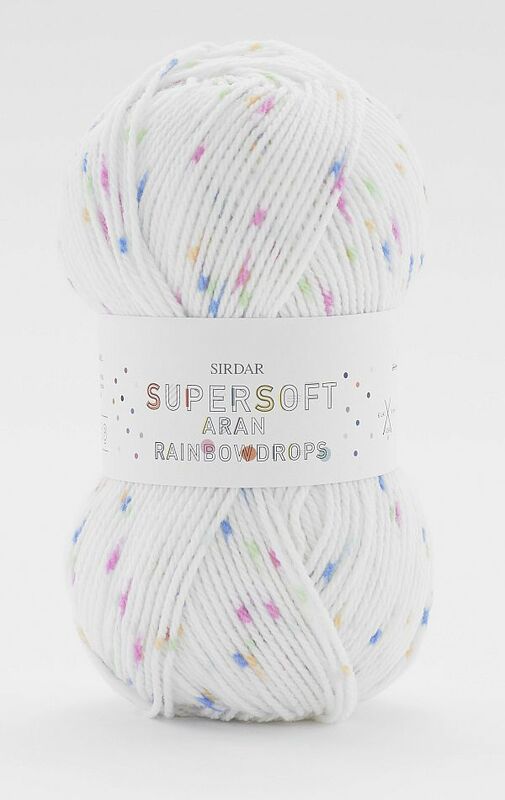 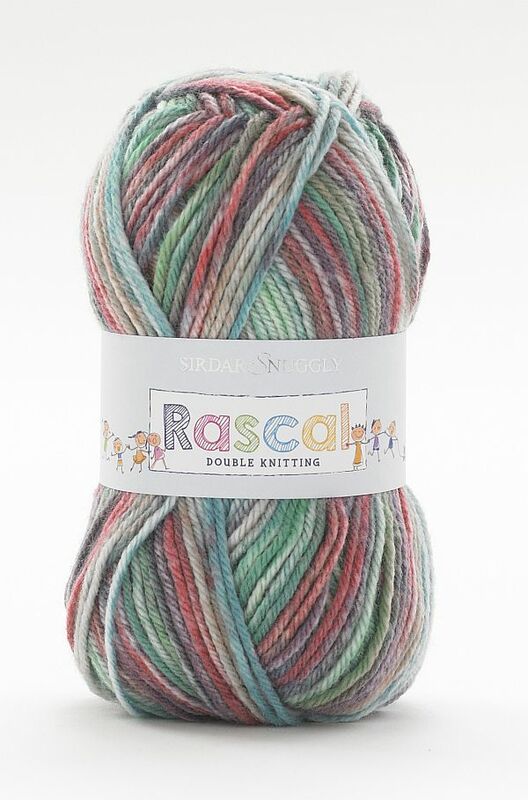 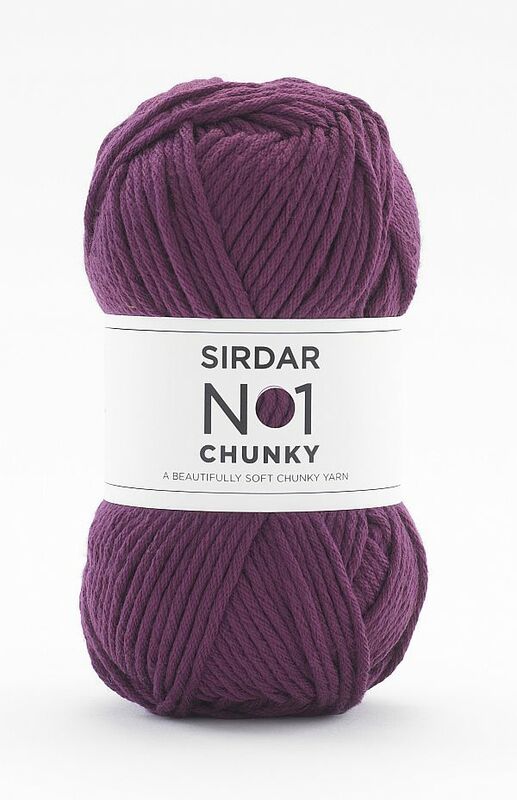 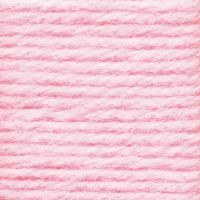 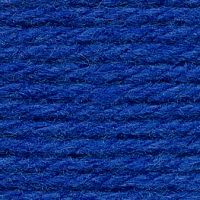 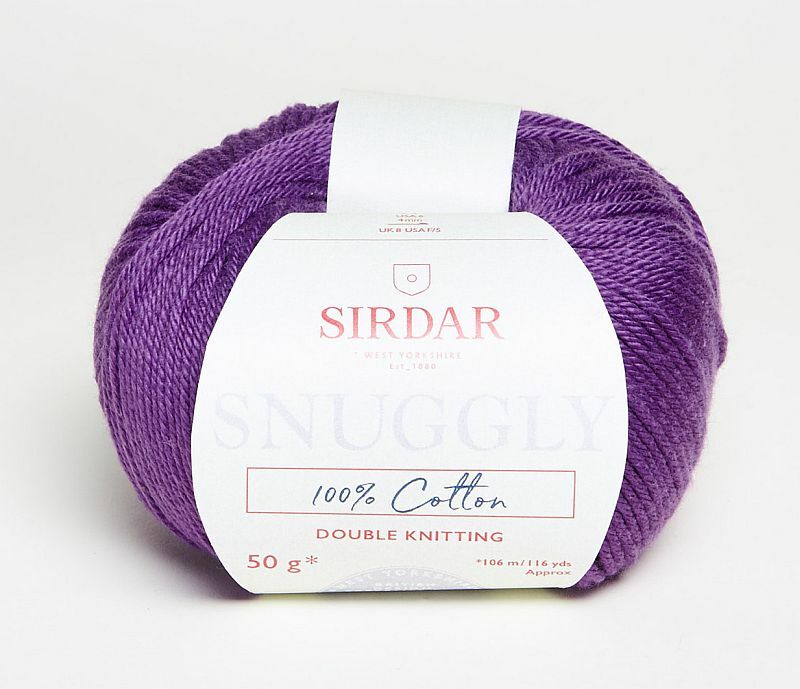 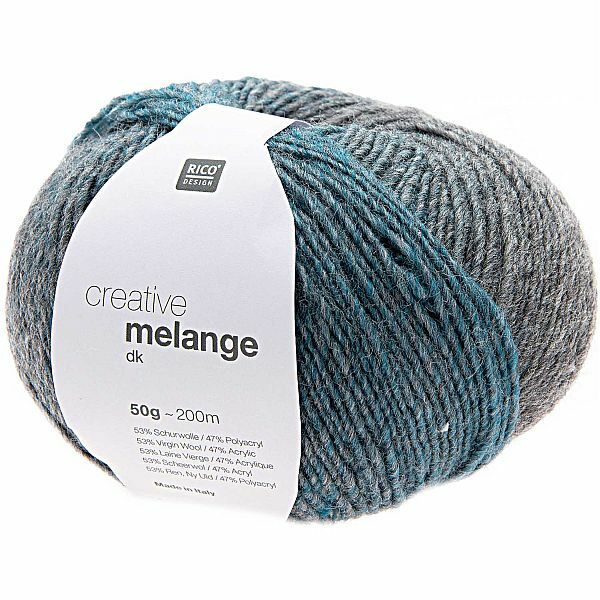 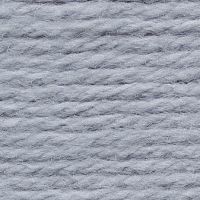 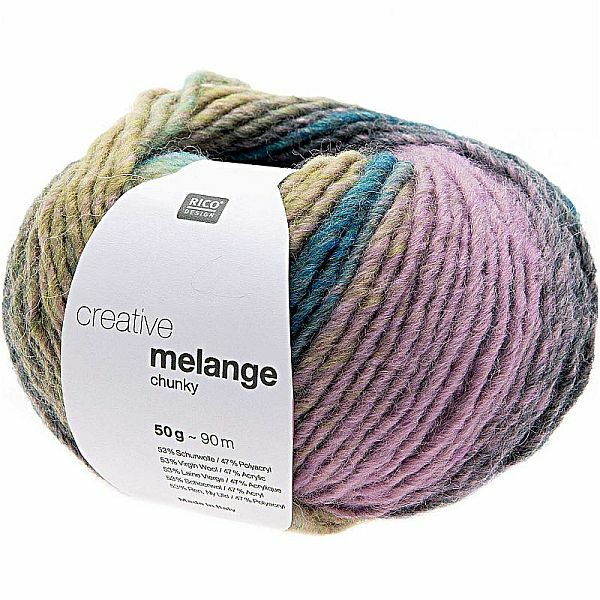 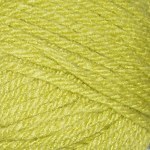 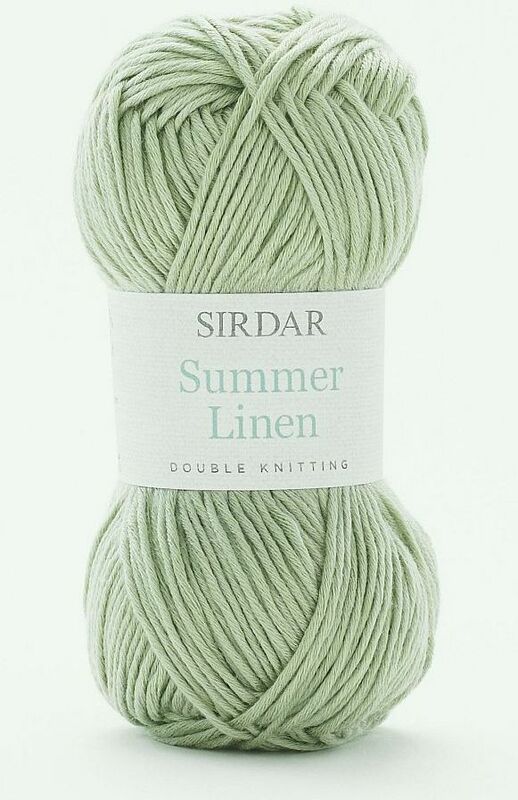 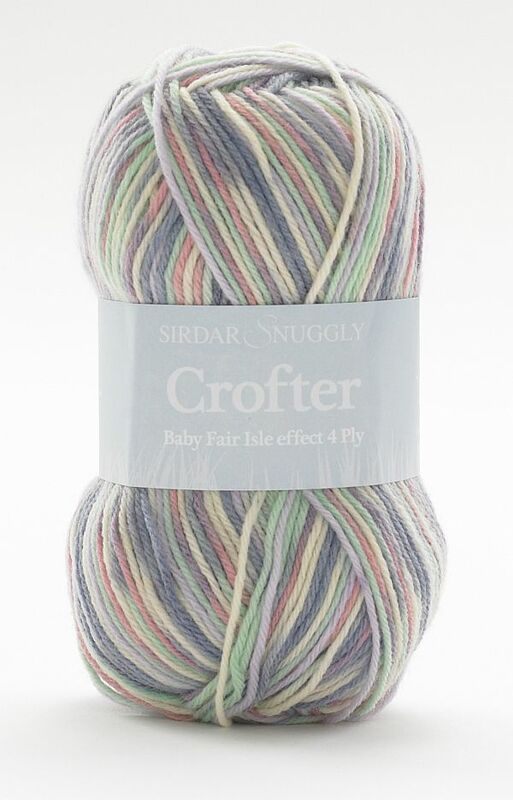 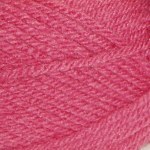 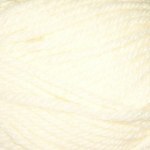 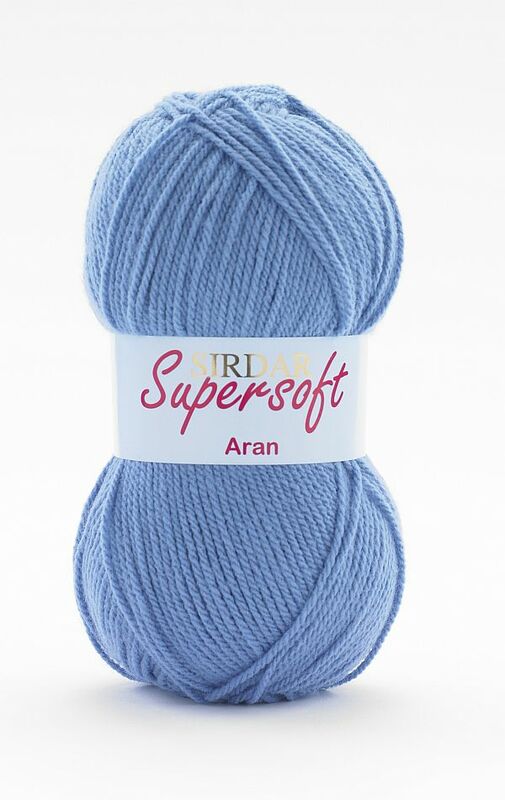 This chunky yarn is a fantastic 70% acrylic to 30% nylon blend. 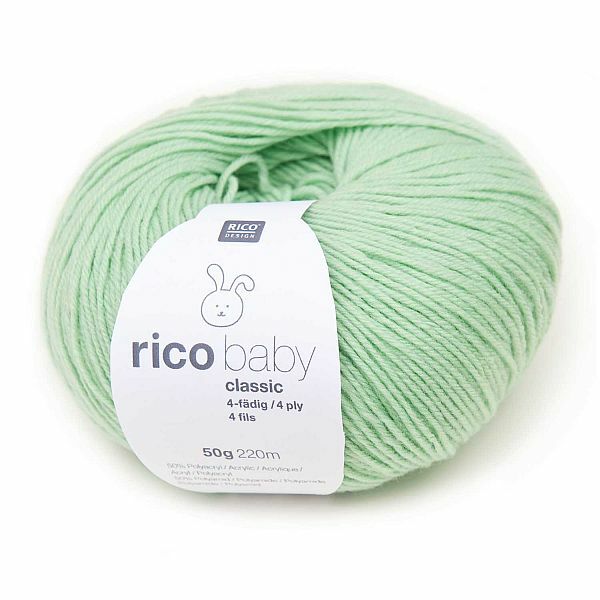 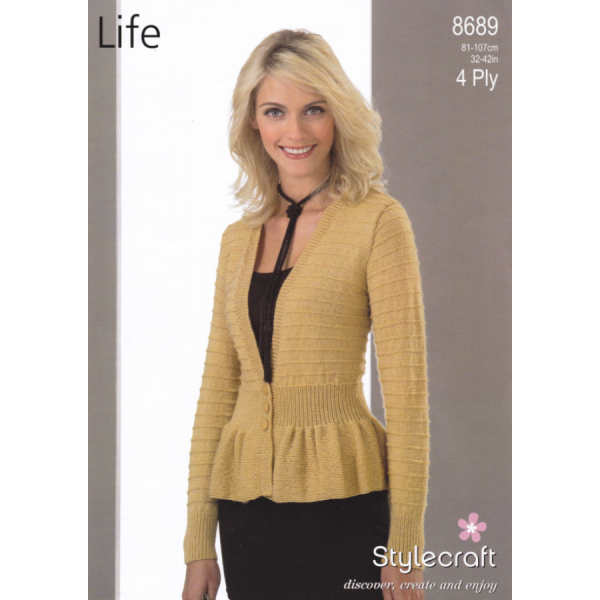 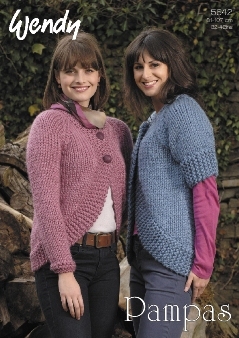 Hayfield Baby Chunky is a quick knit, easy care yarn that is perfect for creating textured cardies and easy knits sweaters, ideal for busy mums!